I was fortunate to meet Professor PI Brånemark in 2008, during my beginning of PhD Program in sweden. After few interactions with PI and Barbro, i came to know about Associate Brånemark osseointegeration centre (ABOC) , and its centers, and the great work going at the Brånemark centre Bauru, Brazil. 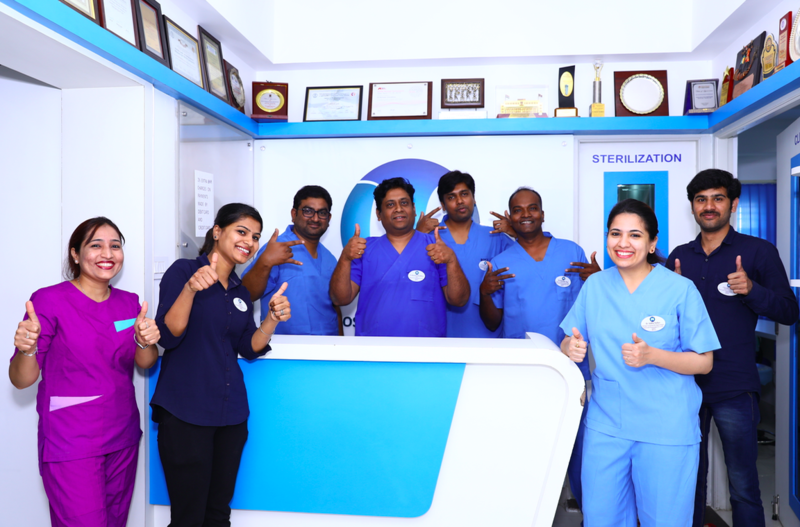 P-I asked me to start the center in India , as he always considered India as the one more country, like brazil and china, wherein implant supported rehabilitation would be a turning point in restoring many edentulous patient. 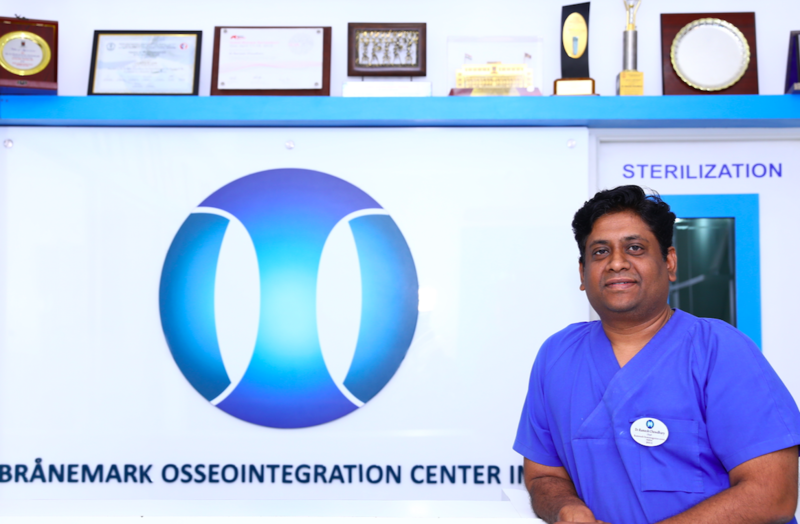 Hence in 2008, we converted my clinic to started Brånemark osseointegration centre INDIA, in Gulbarga, Karnataka INDIA. Even though we have been performing dental implant surgeries and related procedures with strict adherence to Brånemark protocols since 2000, but philanthropical contribution to the society came to us, only after meeting P-I and Barbro. 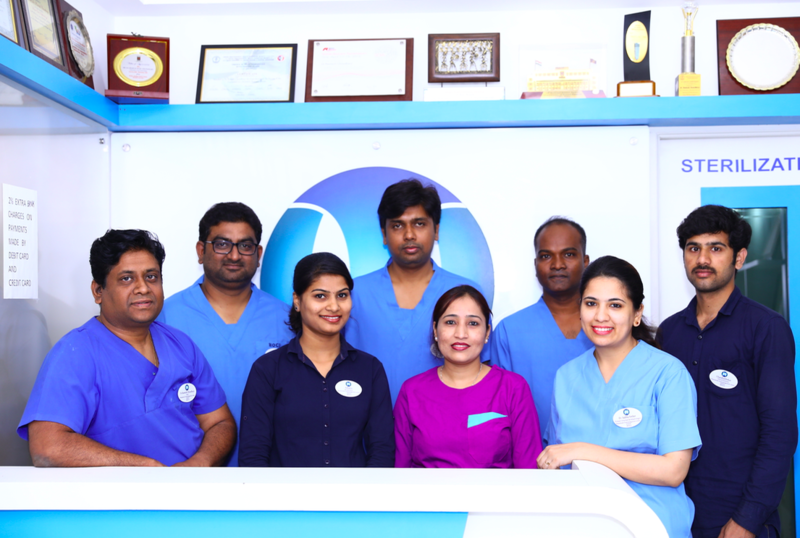 The BOCI centre/clinic, is of world class standards with inhouse CBCT, Lasers, Peizo, and all the related equipment required for dental implant treatment, with well-trained nurse and assistants, and we are collaborated with best laboratory to treat the overseas and India patients. 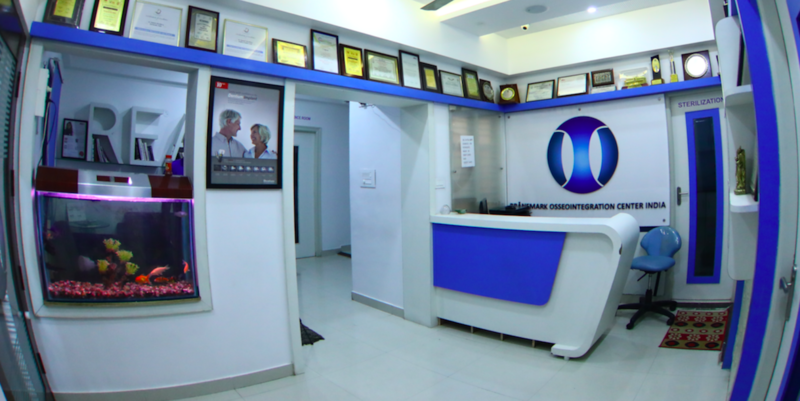 BOCI is the only exclusive centre for implant supported rehabilitation in INDIA. 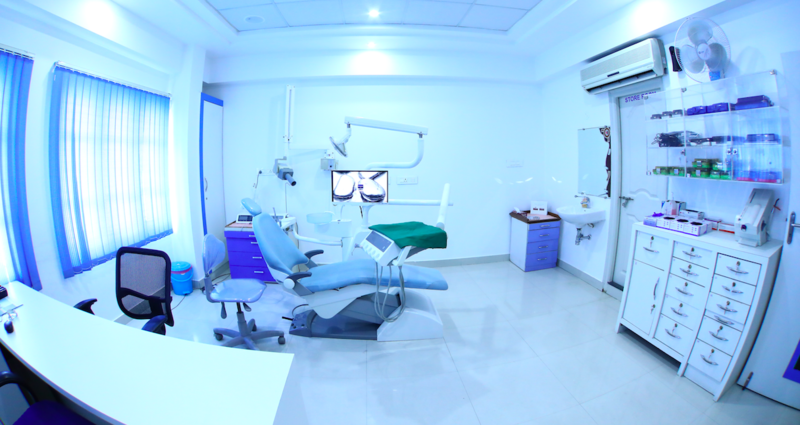 Wherein the patients can get the best of world class treatment at a nominal cost. At BOCI we used multiple implant systems.